Chobits (ちょびっツ Chobittsu?) is a Japanese manga created by the Japanese manga collective Clamp. It was published by Kodansha in Young Magazine from the 43rd issue for 2000 to the 48th issue for 2002 and collected in eight bound volumes. 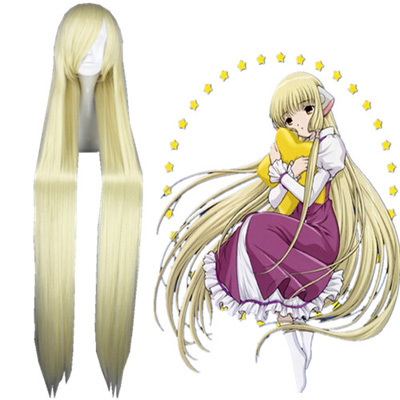 Chobits was adapted as a 26-episode-long anime television series broadcast on TBS and Animax from April to September 2002. In addition, it has spawned two video games as well as various merchandise such as figurines, collectable cards, calendars, and artbooks.